← October Session Recap: Dental Day! 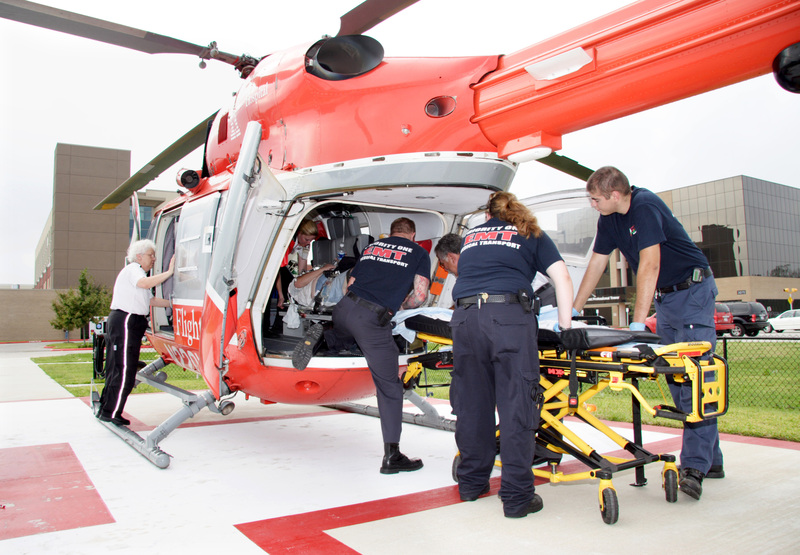 What comes to mind when you think of emergency medicine? Maybe ambulances screaming by, doctors rushing about, television dramas? Emergency medicine in the real world deals with “stabilization, management, diagnosis, and disposition of individuals with acute illness and injury.” Those working in emergency medicine (nurses, physicians, emergency medical technicians, pharmacists, respiratory therapists – to name a few) team up to help those with the most serious and time-sensitive health problems and injuries. Join us next Saturday, November 8th, in North Minneapolis for the next session of the Ladder where you’ll have the opportunity to learn all about emergency medicine – including hands-on activities and mentorship on next-steps for scholars of all ages interested in pursuing health care careers. So grab a friend and join us for the next opportunity for medical fun and learning on Saturday November 8th at 12:30pm at the UROC building (2001 Plymouth Ave N, Minneapolis) – lunch will be provided! The UROC building is reachable by Metro Transit bus routes 19, 32 & 7. This entry was posted in upcoming meetings and tagged emergency medicine, medical careers, medical mentorship, North Minneapolis, The Ladder. Bookmark the permalink.